The Louvre Museum is one of the most fascinating Paris highlights for art lovers and visitors of all tastes, and this child-friendly adventure makes a trip to this iconic museum accessible for family members of all ages. Forgo a morning of standing in line, and meet your private and expert guide near the entrance of the Louvre to start your adventure. You will skip past the long lines and stroll into the museum to immediately start the fun. Using clues, puzzles and a game booklet, your guide will lead you to some of the most famed paintings and artworks within, including the Mona Lisa, the Venus de Milo and the Winged Victory of Samothrace. 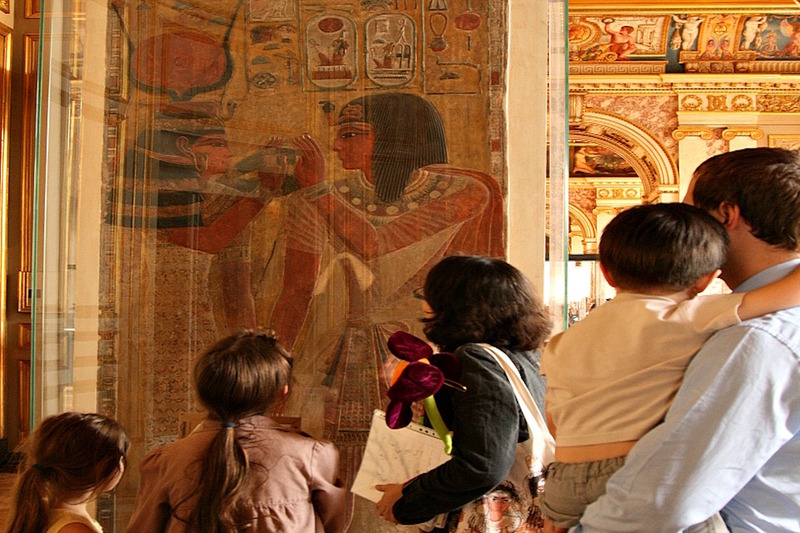 Your family will be able to soak up the extensive and rich history within the museum from Ancient Egypt to the Middle Ages and the Italian Renaissance. Your guide will provide fascinating insight into all the “discovered” treasures along the way, and at the end of the tour the successful treasure hunters will be rewarded with a special prize. Transforming a museum trip into an interactive adventure, this popular visit of the Louvre will inspire all of your family’s budding artists and art lovers. This tour includes skip-the-line access with an experienced private guide, an activity booklet and a treasure gift at the end of the tour. This tour usually runs daily, subject to availability. 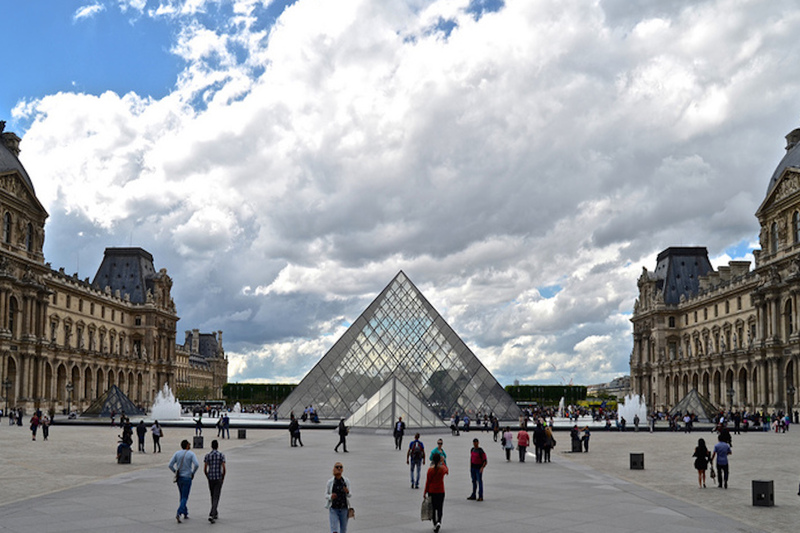 The tour meets a convenient area close to the Louvre Museum. Priority access tickets to the Louvre are included. 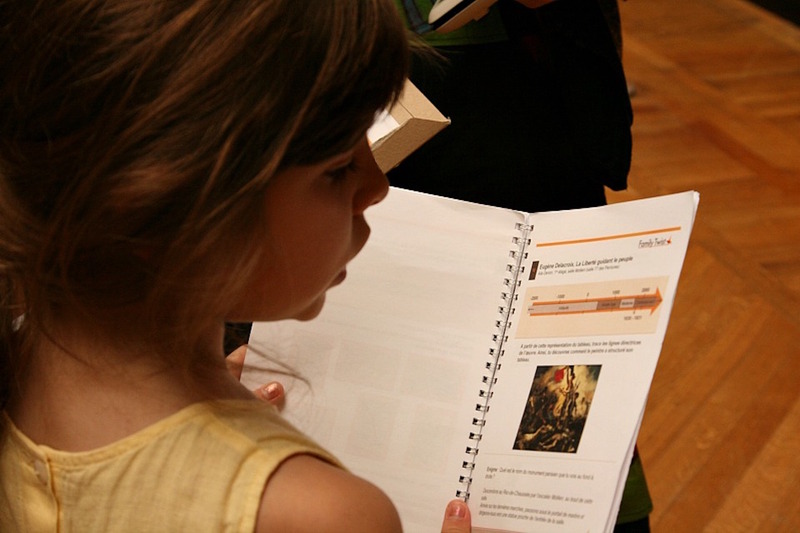 Treasure Hunt at the Louvre Turn a trip to the world's most famous art museum into an engaging interactive adventure that kids will love with this tour that transforms the Louvre into an exciting treasure hunt. Paris Perfect arranged a kid's tour for us at the Louvre (Louvre Treasure Hunt) and it was perfect for our kids. They loved it and learned so much about the 6-8 works of art that the tour focused on. They will remember the Louvre with a smile!! We had a great experience with our bookings…especially the Treasure Hunt at the Louvre.